As a people based company, we often get asked, what type of person works at Lombard International. To some, that may seem like a simple question. At Lombard International, it is a little more complex. We have individuals from over 40 different countries with a multitude of different cultures, different jobs, and different ideas. We figured the best way to answer that question was to go directly to the source. 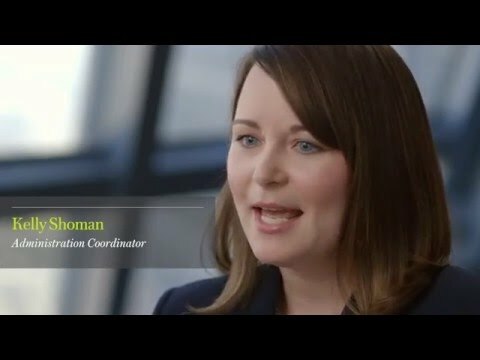 We sat down with some of our collegues and had a conversation discussing their roles, their traits, the company culture, why Lombard International, and so much more. We discovered some pretty amazing things. Don’t just take our word for it – take a look for yourself. Elena is a Senior Relationship Manager for the Italian Sales Team based in the Milan branch office. She has been with the company since 2014. Elena works closely with partners and clients on a daily basis to find wealth planning solutions to fit the clients' needs. She enjoys challenging herself, learning new things and enjoys working with different people. She also loves doing yoga and spending time with her three children, her husband and her dog. Kelly has been with Lombard International for fourteen years. She is an Administration Coordinator within the Operations function and is responsible for all facets of client service support. She handles client inquiries and the production of quarterly and annual statements for all lines of business. Kelly is a people person and greatly enjoys learning from her colleagues. Kelly most enjoys the fast paced environment and friendly atmosphere of Lombard International. Outside of work, Kelly loves reading, gardening, and spending time with her family. 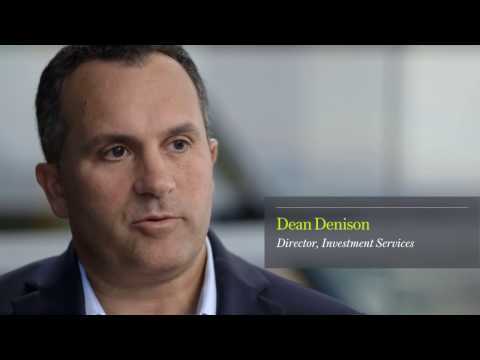 Dean is a Director in the Investment Services department. He has been with Lombard International for three and a half years. Dean is responsible for the servicing of group and individual assets under administration. Working closely with Lombard International's strategic business partners to create innovative solutions for clients has allowed Dean the opportunity to develop relationships with key industry professionals. He enjoys working in a dynamic environment with talented and dedicated people. Dean also enjoys sports, adventures with his kids, golf, and fly-fishing in remote destinations around the country. Jonathan works as a Finance Control Manager within the Finance department. He’s responsible for internal controls such as assets under administration and capital transactions. He also focuses on Finance Innovation. He’s based in Luxembourg and has been with the company for over 10 years. Jonathan enjoys meeting new people and working with his colleagues on a variety of projects. Outside of the office, he enjoys spinning, crossfit, and pilates. He's also passionate about traveling and music. Editing of these videos is strictly prohibited, and posting of these videos elsewhere on the internet without proper references to Lombard International/Lombard International Assurance is strictly prohibited.